Service | Chato Co., Ltd.
Matcha is a very finely ground tea powder made from a special form of green tea known as Tencha. 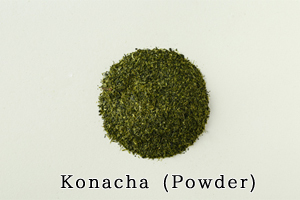 This tencha is traditionally ground on granite stone mills to produce a vivid green powder. 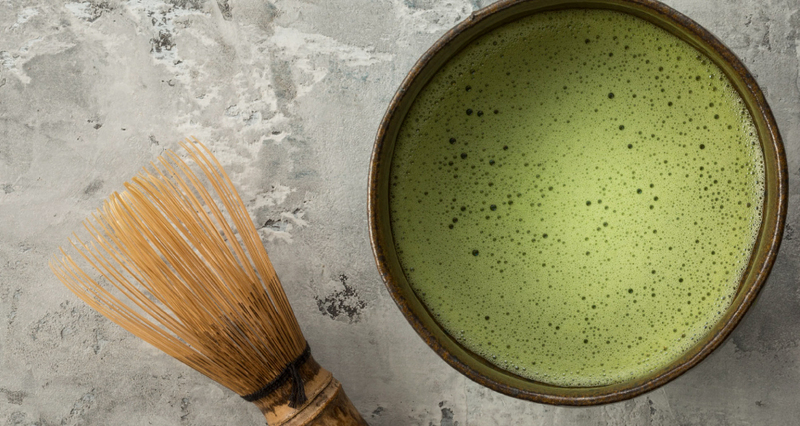 Matcha is unique from other green teas in that one consumes the whole leaf rather than the extract thus gaining the full nutritional benefits the leaves hold. It is high in catechins, theanine and caffeine and is often classed as a superfood. Originally used during tea ceremonies, it has a wide range of uses including culinary uses and as a dye. Green tea is a variety of tea made from the leaves of Camellia sinensis. It is originally from China, but now different varieties can be found in different parts of Asia, each with their own unique characteristics and traits. 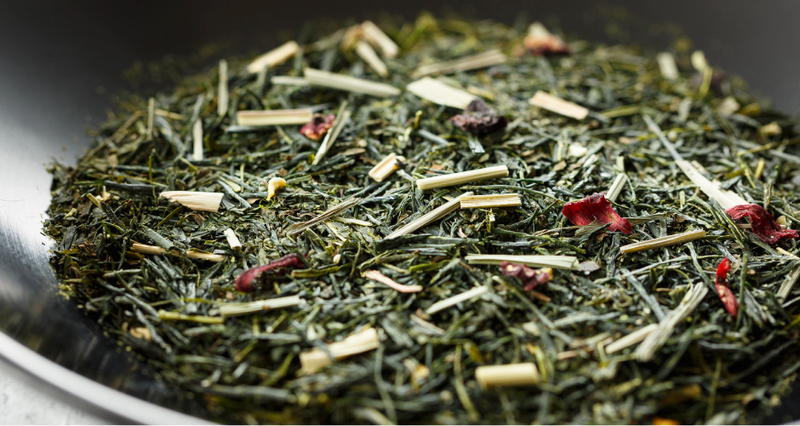 Green tea is typically made through a process of steaming, rolling and roasting which preserves the freshness of the leaves. 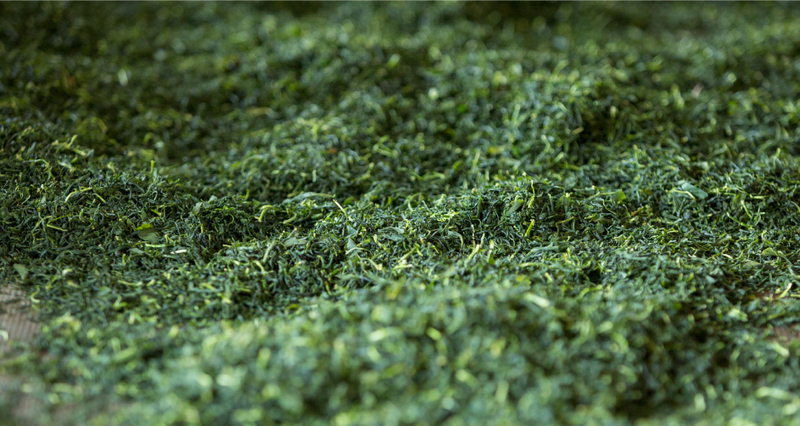 By changing the style of processing, many types of green tea can be made. 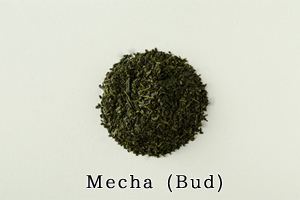 The main types are sencha, gyokuro, kukicha, bancha, konacha and houjicha. Special variants include matcha, guricha and genmaicha. Here at Chato, we constantly strive to enable everyone worldwide to enjoy tea in its entirety. To do so, we get ourselves involved in everything to do with tea, from manufacturing the raw materials for drinks, to providing the unique teaware to enjoy tea. Be it classic green tea, powdered green tea or deep steamed green tea, we offer all your favourite types of Japanese tea drinks. We are able to offer the raw tea ingredients for use in bottled drinks. Raw tea materials for culinary use are also no problem. We are currently involved in manufacture of tea bags and small sized packaging. 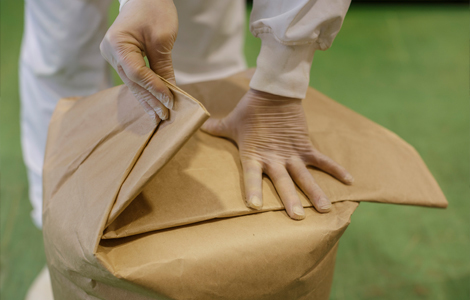 If you have any queries related to packaging materials, design or gift assortment, please feel free to contact us at any time. We can make use Japanese tea as a base to create all sorts of blends. Prepare tea in the traditional way using authentic Japanese teaware and tea instruments. We can provide you with tea ware from all over Japan. Supplying tea wholesale is what we do best, so please do contact us for a quote. Gyokuro and Tencha green teas are made using the special process of shading. 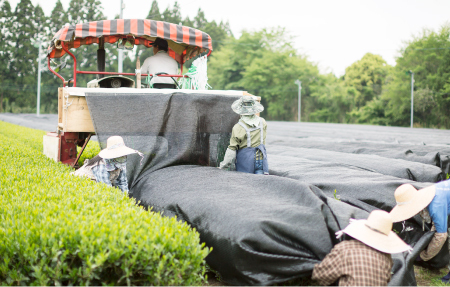 The most common method involves covering of the tea bushes with black sheets to block out sunlight. Another method involves creating a canopy of straw placed upon poles to cover the leaves and is commonly seen in Kyoto. Shading tea leaves for a minimum of 20 days prior to plucking causes an increase in the chlorophyll and theanine content of the tea leaves. An increase in chlorophyll produces deep green coloured leaves. An increase in theanine content gives the tea leaves a rich umami or savory taste. 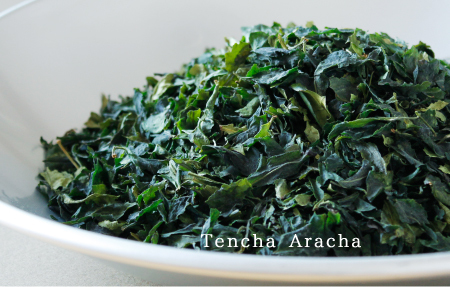 Tencha aracha is created by drying or roasting shade grown tea leaves in a special tencha kiln or furnace. To make tencha, the leaves are in contrast to gyokuro, not rolled resulting in large deep coloured green leaves with a delicate crisp texture. It is at this stage a mix of leaves and stalks with a unique fragrance created by the roasting process. 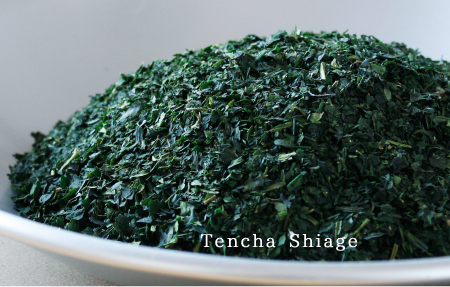 Tencha shiage is made by refining tencha aracha which involves removal of veins and stalks from the tea mix. 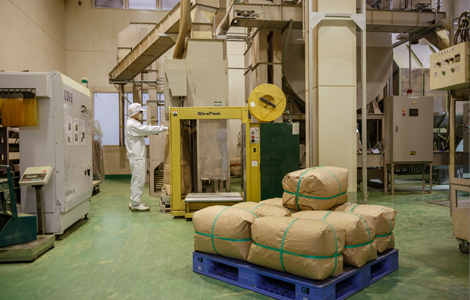 The result is a highly sorted green tea which is then ground on stone mills to produce matcha. As the tencha is not rolled, the cell walls of the leaves remain intact therefore brewing refined tencha gives yield to a very mild, pale yellow extraction. 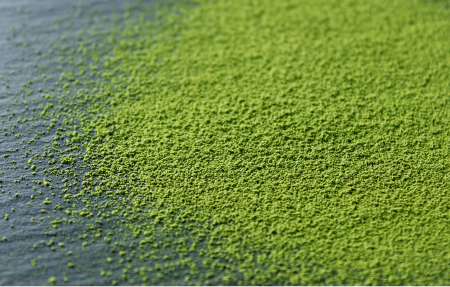 The refined tencha is finally ground on granite mills to produce the final product matcha. 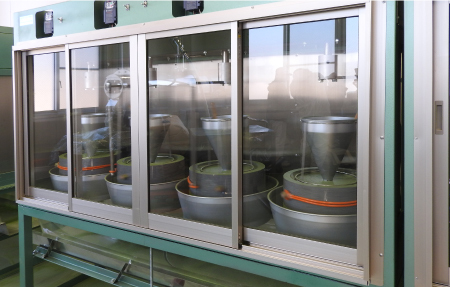 These matcha mills are made from a special type of granite called Mikage ishi, which means “stone from Mikage”, Mikage being a region in Kobe, west Japan. Each mill is carefully carved by hand by a specialist and can last for 10 years. Grinding on stone mills is a slow process, with one mill typically producing 60-80g of matcha per hour, but is worth the wait as it gives rise to a high quality smooth fine powder perfect for use in tea ceremonies. 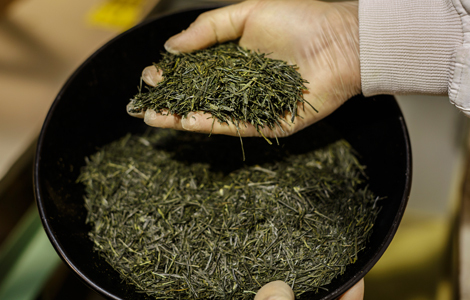 The timing and technique of picking raw materials are very important in helping to create delicious green tea. Originally, picking of leaves occurred on the 88th day from the beginning of spring, but now it all depends on the area, tea field and specific conditions. 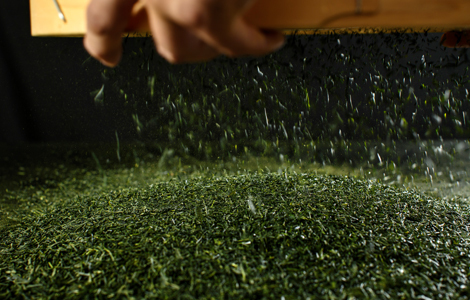 Once tea leaves are picked, they undergo steaming and rolling to produce what is known as “aracha”, a semi-processed tea. 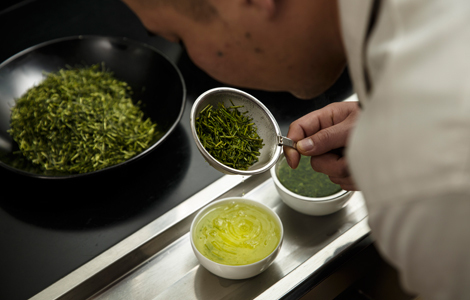 The taste, fragrance and colour of the tea are decided in these initial steps. Aracha, a mix of tea leaves, powder and stalks, has a water content of 5% which means it doesn’t have a very long life. It is known as a semi-processed product and further processing is required to produce the final refined product. There are many single origin teas, but it is standard to blend different arachas before refining. Tea blenders will first visualize the kind of tea they want to make. Tea leaves are lined up and placed in a “haikenbon”, a black plate used for studying tea leaves. During the inspection, the shape and fragrance of the leaves are studied, along with tasting of the boiled extract from the leaves. By repeating this process over and over again, blenders become able to understand and learn about the individual characteristics and traits that different tea leaves hold and thus become able select the appropriate teas required to form a specific blend. Aracha is a mix of big and small stalks, leaves and powder like parts. These parts are separated out into their individual components, buds, stalks, powder etc. through the refining process. The separated parts are known as “demono” or “by product”. By applying the correct amount of roasting to different tea leaves, you are able to bring out umami, sweetness and aroma from the tea. Slight changes in the temperature used for roasting bring about large changes so heating is carefully controlled for specific types of teas. Roasting removes moisture from the stems of leaves thus extending the length of time tea can be preserved. Once the tea leaves are roasted according to the image of the tea blenders, testing of the tea water colour, fragrance and taste takes places once again. The final step after roasting is blending. This step brings together and brings balance to the various traits of the tea and is thus an important step. Blending helps form the specific characteristics of the final tea product such as quality, taste, fragrance and colour. 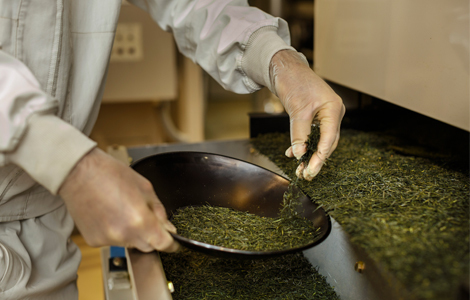 By blending, one can form a new unique tea product which exceeds that of the original raw materials.